Each year, NAUSICAA Medical participates in the following exhibitions in order to meet our customers, showcase our new products and seek new partnership opportunities. MEDICA in Düsseldorf is the largest medical exhibition in the world and illustrates both the current developments and a look at the future of medical care. We would be glad to welcome you on our booth N°14F12 in Hall 14 from the 18th to the 21th of November 2019 in Germany. ARAB HEALTH in Dubai is the largest gathering of healthcare and trade professionals in the MENA region. We invite you to meet our export team on our booth located on the French pavilion from the 27th to the 30th of January 2019 in Dubai, United Arab Emirates. AUTONOMIC exhibitions are the reference for handicap and home care sectors. 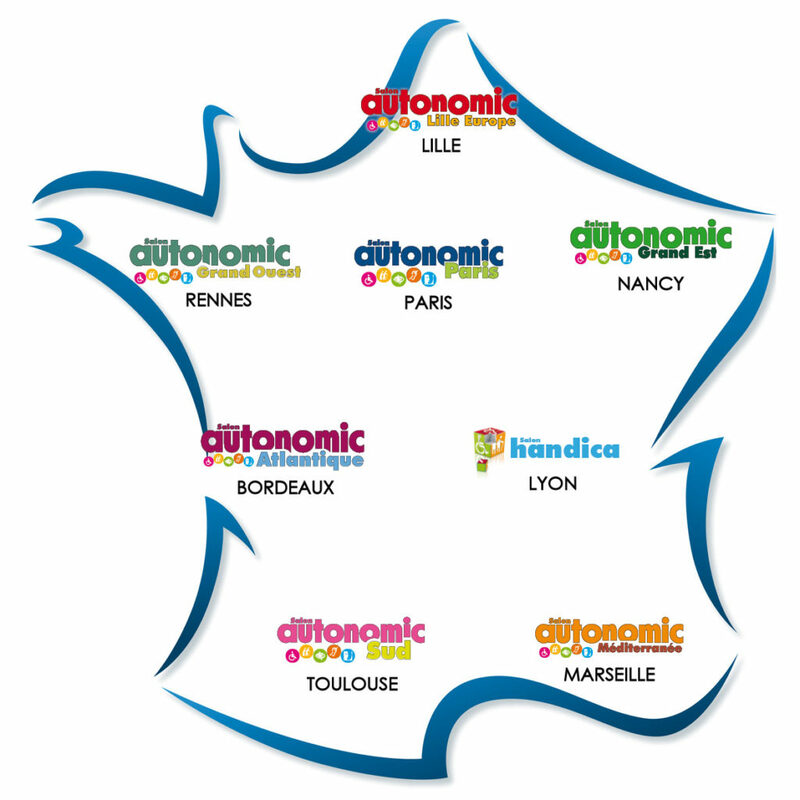 Taking place in 8 different cities, geographically covering the whole French territory and attended by more than 100 000 cumulated visitors, these fairs allow us to be closer to our most valuable asset, our customers and users.